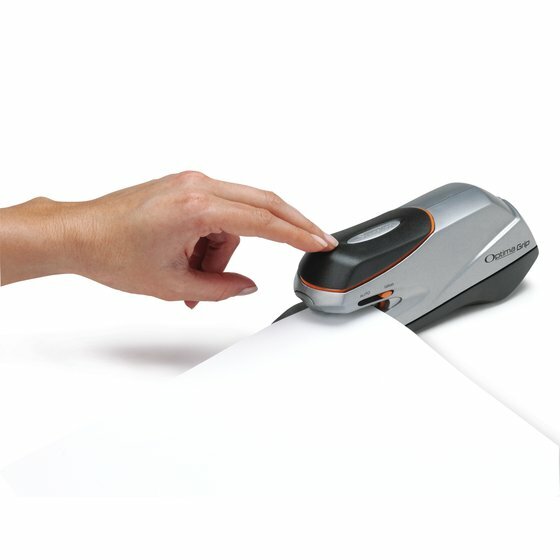 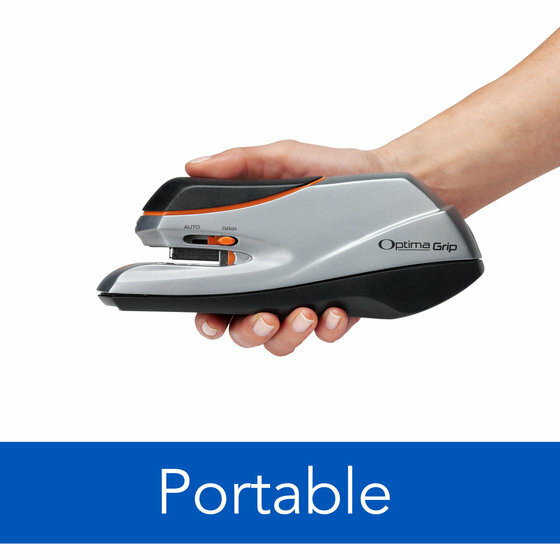 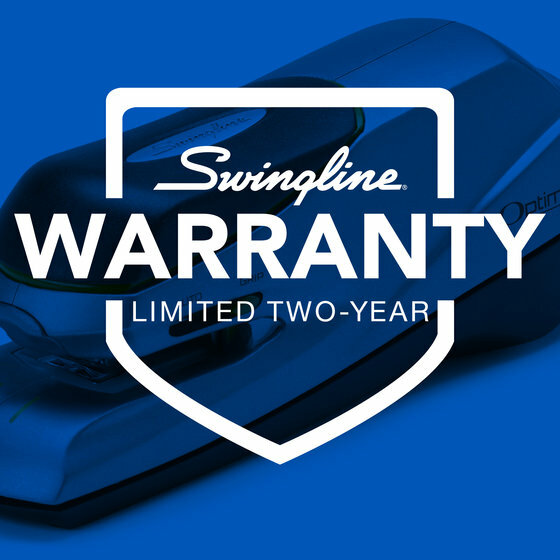 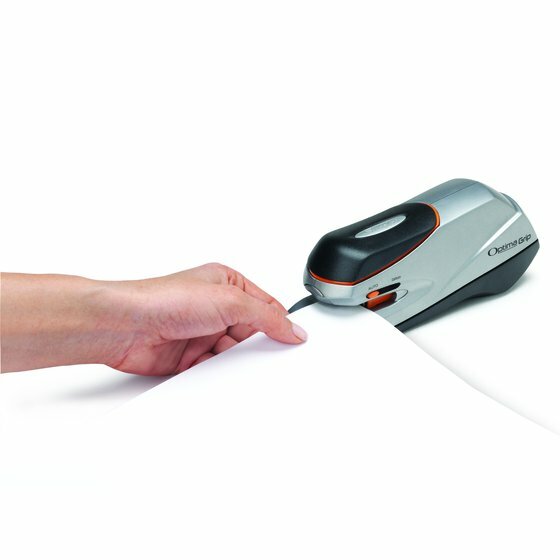 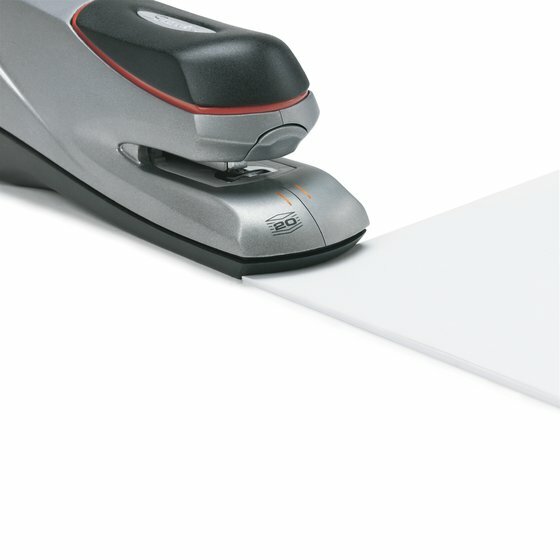 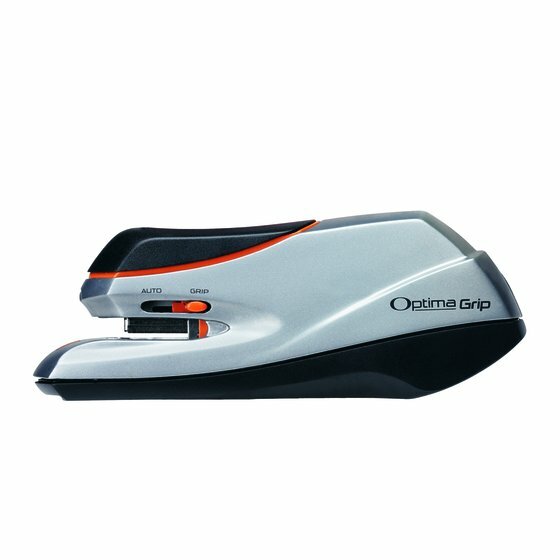 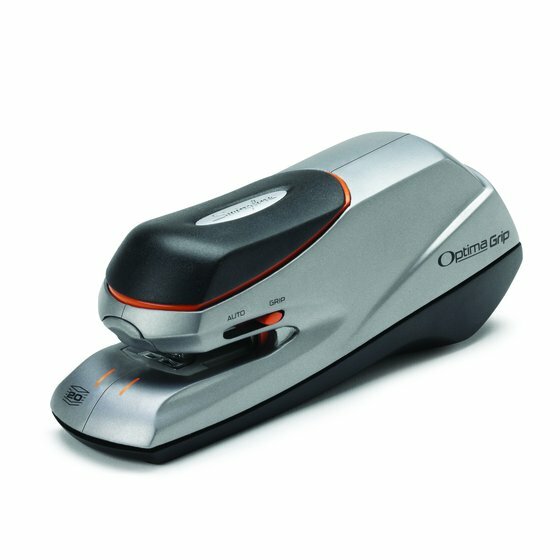 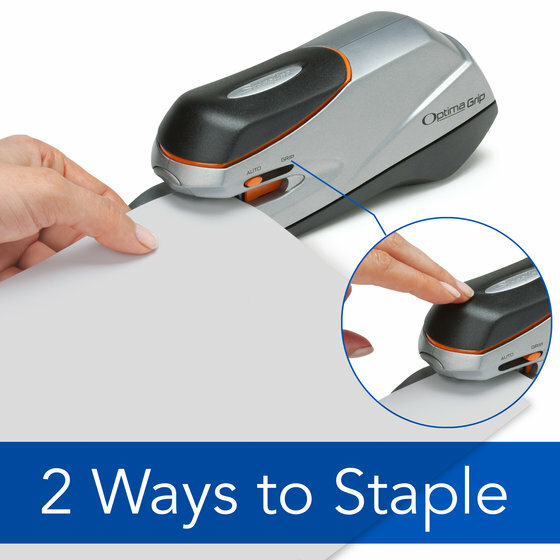 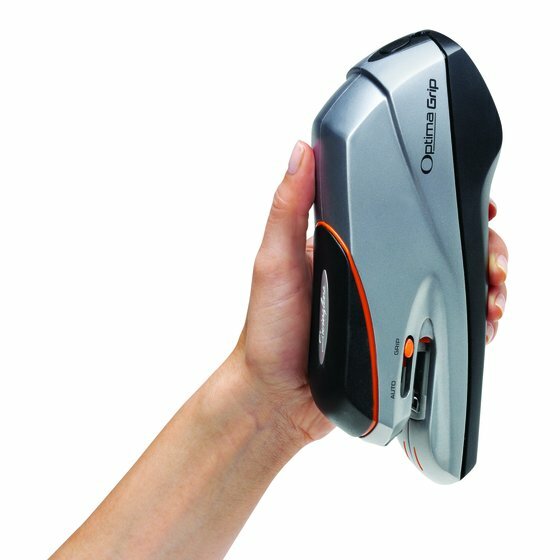 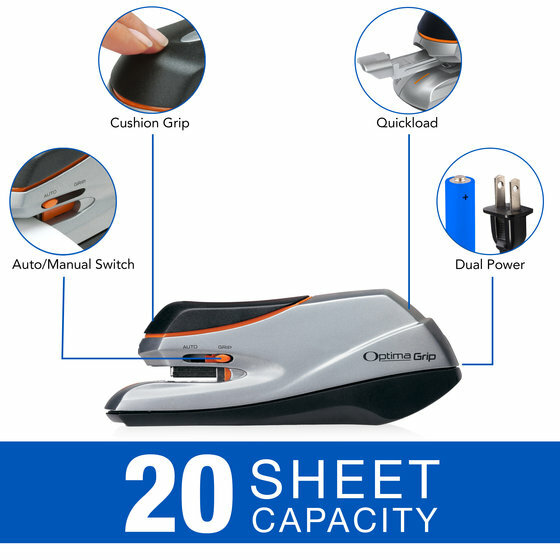 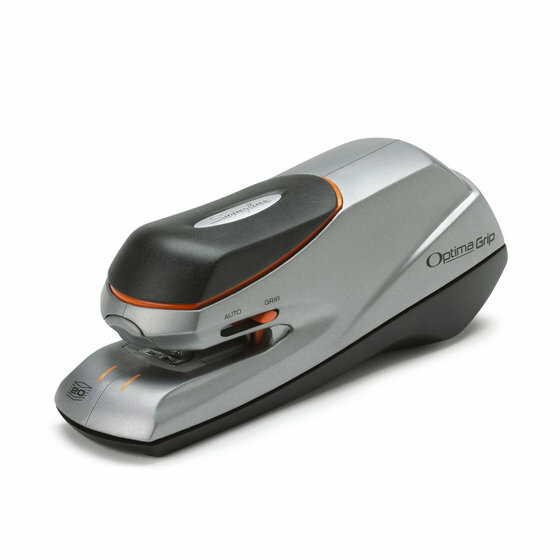 The Optima® Grip is an electric stapler you can rely on. 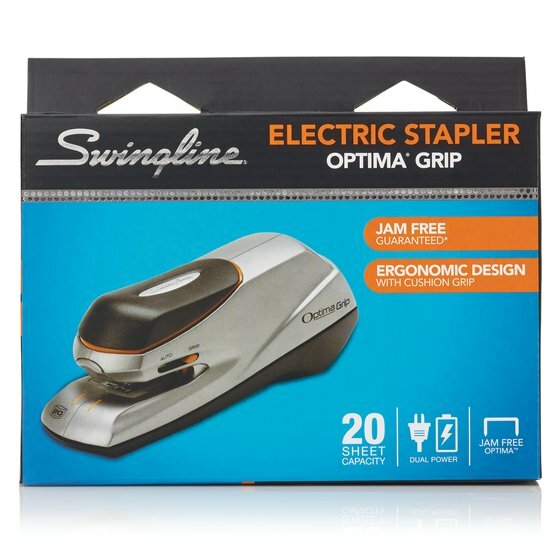 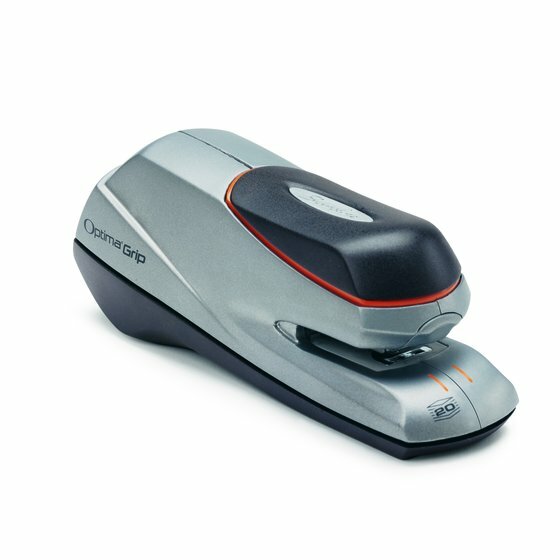 Perfect for business travel, this stapler is compact enough for handheld use and offers a battery power option. 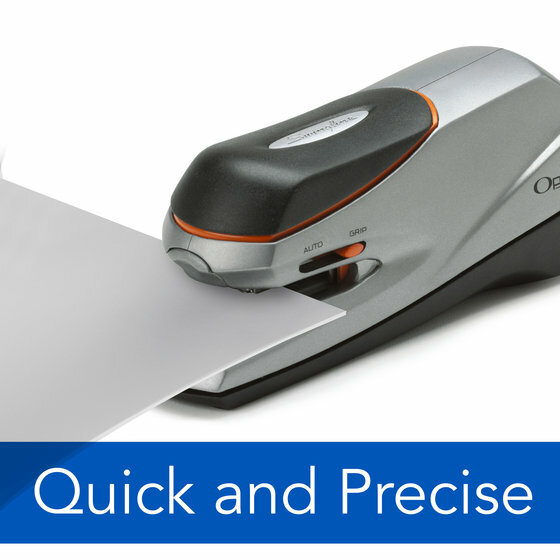 QuickLoad™ makes staple loading easier. 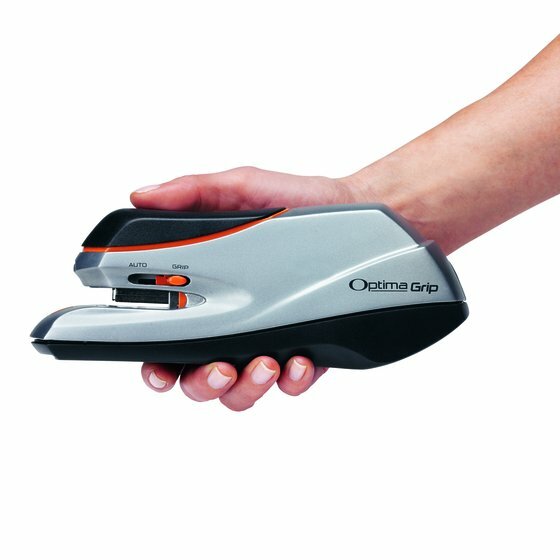 Simply press a button and the magazine pops out from the front.